Kafakumba Training Center / Pray, Partner, Give, Go / Get Involved! 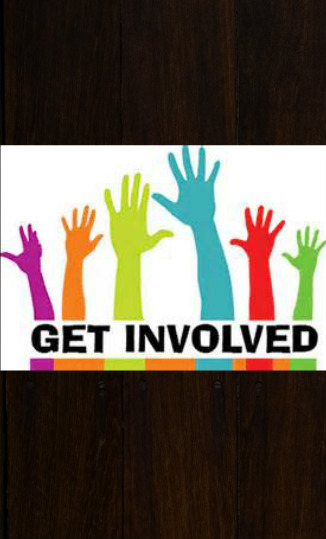 There are several ways you can get involved at Kafakumba. The most obvious ones are to pray and give. But for some of us, we want something else. Maybe we want to partner or even go to Kafakumba. Misguided volunteers? Who wants to be a volunteer? Are you ready to be a missionary? Or, if you want to read about the Enright family, try "A Deep Gladness"
ONLY THEN check out our options to Pray, Partner, Give or Go.